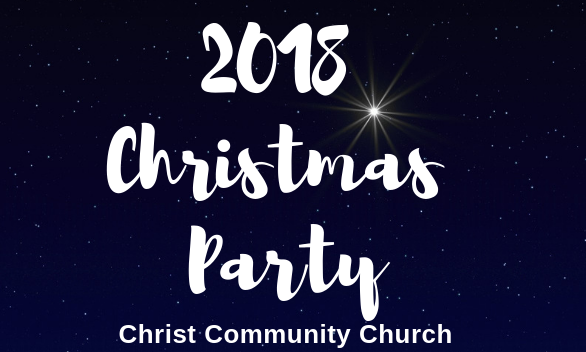 Please join us for a catered dinner at Christ Commuity Church. Along with delicious food we will have a few activities planned throughout the night and time of fun and fellowship! Please sign up to let us know you plan to attend.